Mirzya is a an epic love story written by Gulzar Saab, based on the popular Punjabi folklore Mirza Sahiban. The movie is shot in rural Rajasthan and has many action-packed sequences. It is buzzing among audience from December last year, when its official teaser came out. Earlier it was supposed to be released in May but now it is scheduled for 7th October 2016. Recently to maintain the hype, makers have released an extended teaser of Mirzya which is being liked by viewers. 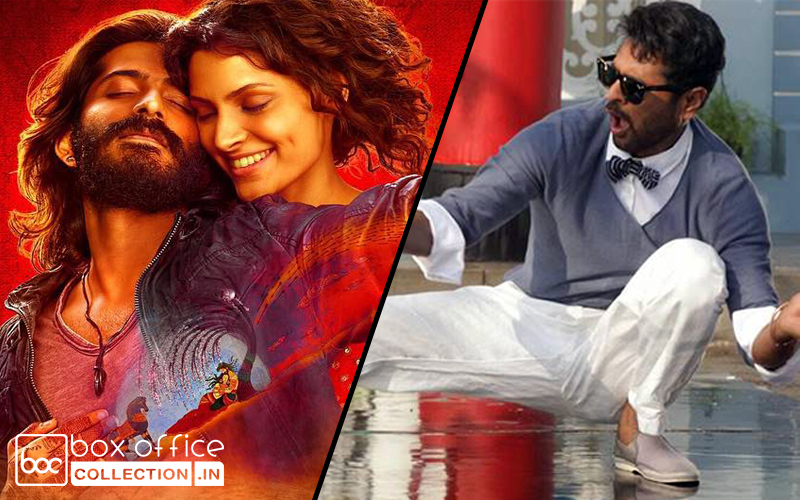 Critics as well as Bollywood celebrities are praising the actors and director for their efforts. 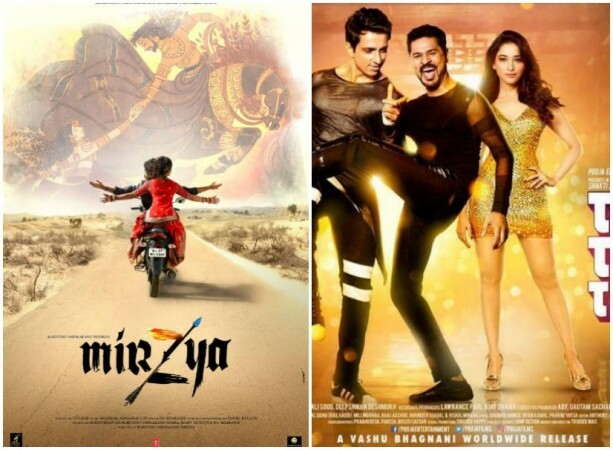 No doubt that the teaser trailer is very promising, so everyone is now looking for its complete trailer and music, which is composed by Shankar-Ehsaan-Loy. 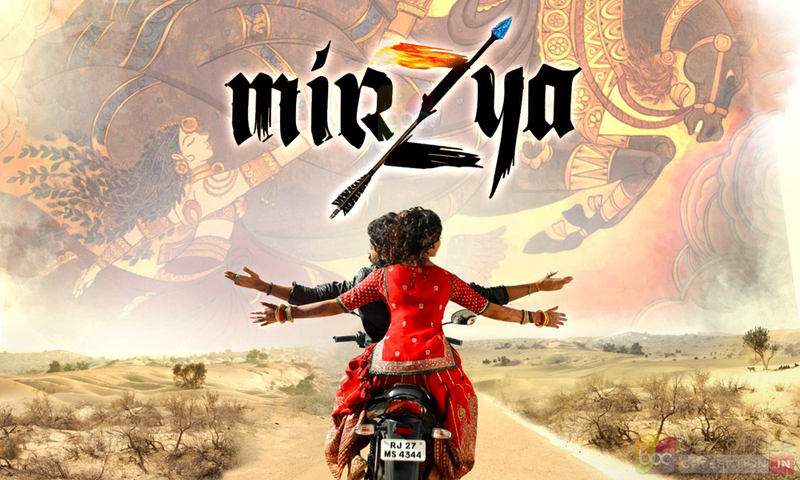 Mirzya is an upcoming Indian romantic drama movie, helmed by Rakeysh Omprakash Mehra and produced by Rohit Khattar, P.S. Bharathi, Rajiv Tandon and Rakeysh himself under the banners Cinestaan Film Company and Rakeysh Omprakash Mehra Pictures. It features Harshvardhan Kapoor and Saiyami Kher in lead roles, along with Om Puri, Art Malik, K.K. Raina and Anuj Choudhry in crucial supporting characters. Both the lead actors are debuting in Bollywood with this romantic saga. 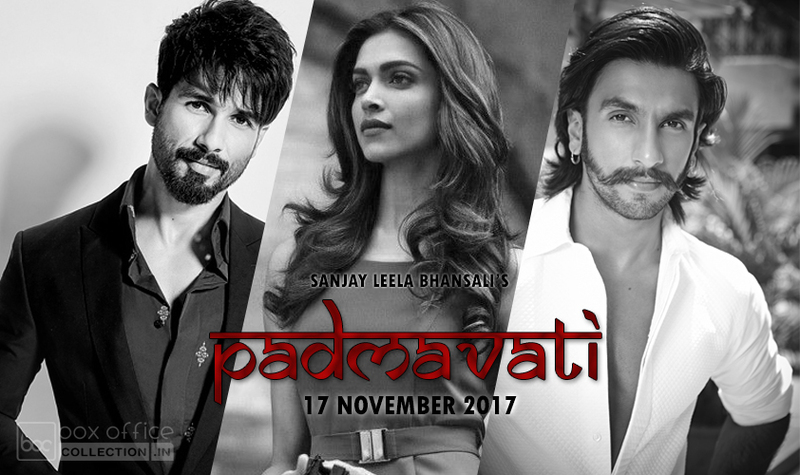 Saiyami has already acted in Telugu movie Rey in year 2015 but for Sonam Kapoor’s brother Harshvardhan, it is the first movie of his career, which is directed by one of the successful filmmakers in the industry Rakeysh Omprakash Mehra; known for the movies like- Rang De Basanti, Bhaag Milkha Bhaag & Delhi-6.